Considered, and historically proved, the genesis of the Musgo Real line, this soap combines the anti-septic power to the creamy texture of the coconut oil, being nowadays one of the most appreciated products of this centenary line. 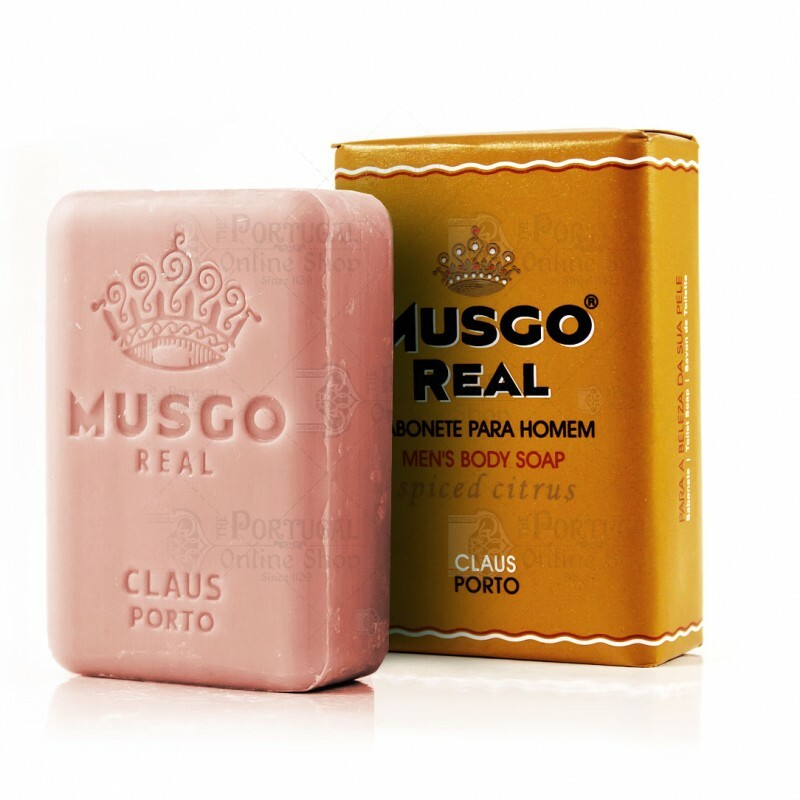 Musgo Real Soap are made since 1887, having primarily served the Portuguese aristocracy and some high class members from those times. 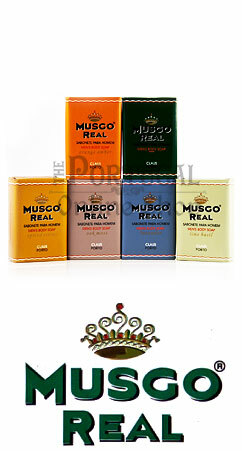 Now, with more than a century in existence, Musgo Real is still a world known preference. Hand made and stamped in Portugal. It's ancient formula is enriched with natural Coconut Oil and Glycerin which makes this soap even more creamy and smooth, especially useful for maintaining an healthy skin day by day. 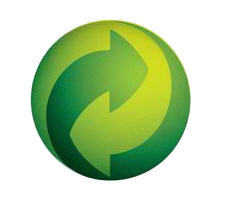 out due to their unique aroma, which combines the herbal essences of vetyver and eucalyptus with the vigorous accent of patchouli. 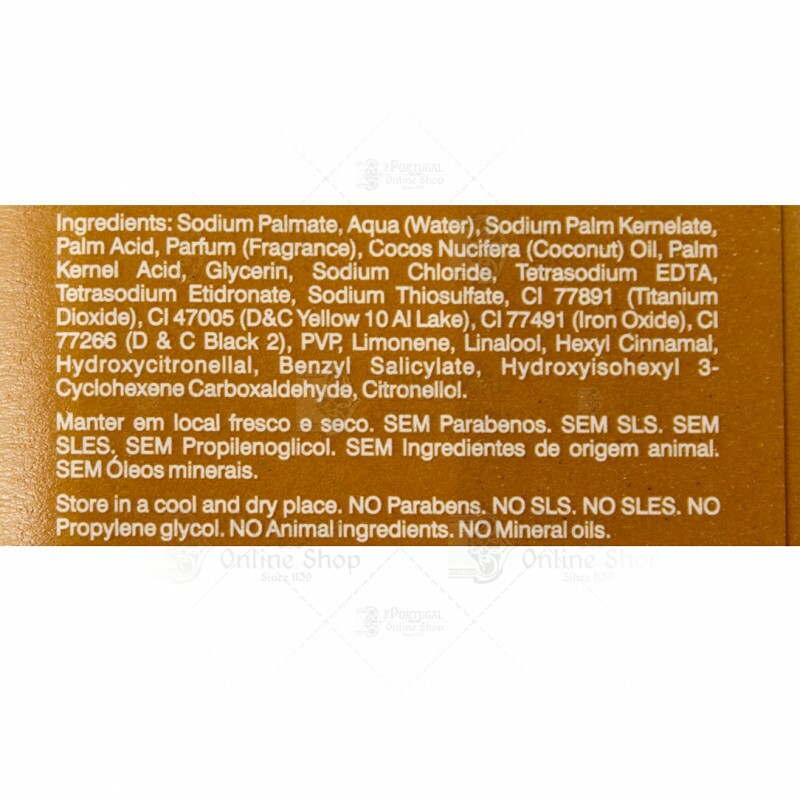 Please take a look at secondary picture for a complete list of ingredients.